21-Day Sugar Detox, 21-Days without this, that, and the other, 21 Day Challenges are nothing new, and most of them seem to be about taking something away. Today, I’m excited to bring you a challenge that is about giving something BACK: time. Time for yourself to do something fun. Let me start at the very beginning (which, according to The Sound of Music’s Maria, is a very good place to start). A few months ago, I partnered with a safer skincare company called Beautycounter, officially turning myself into a makeup salesperson, which is really hilarious considering that most days I don’t wear makeup. Oh sure, I wear it for a video here and there and dates, and I’m most certainly wearing it in almost any photo that I allow to be posted online. But most days, I’m at home in lip balm and maybe a bra. I’m an Indiana girl married to a classy Southern gentleman, so you can imagine his horror at my lack of being all put together day in and out, although, like any good Southern man, he tells me I’m beautiful nonetheless (you better believe it!). Lord knows I try, but with a baby and a busy business, I am just not always put together as I’d like. But living in a city of millions has liberated me from such worries. I can go days at a time without running into anyone I know, and though the cashiers at Trader Joe’s always want to know if I “found everything okay today?” they don’t seem to care one iota whether I’m wearing mascara. However, a few months ago, Beautycounter introduced “Flawless in Five,” a deeply discounted makeup bundle of six products advertised to make up my entire face in around five minutes. I bought it and started playing. I soon realized that I didn’t have to do “everything” to look nice and put together. There was no need to spend a ton of time agonizing over liquid eyeliner and blending three shades of eyeshadow. A few coats of a good volumizing mascara was impactful and perfectly lovely for every day. I tend to do things slowly (Rachel Ray’s 30-minute meals take me at least an hour), but this “Flawless in Five” thing really was helping me get ready faster. And now that my makeup was taking an extra 5-7 minutes a day, instead of 20, I found myself doing it more often. On those days, when before I would have said, “I have so much to do today. Why waste time and mascara on the UPS man?” I was now saying, “It only takes five minutes. Why not?” I ditched the all or nothing attitude and just had fun doing whatever I had time for, and even when it was only a few minutes, the payoff was noticeable. I was wearing makeup more often and noticing many unintended side effects. I felt more put together and better about myself. Applying makeup naturally led to putting on nicer outfits (it’s hard to justify staying in sweats when you’re wearing blush), which in turn made me (and I swear that this is true) more productive. Ironically, the time I thought I’d been saving by skipping daily skincare and makeup was actually costing me productivity. Funny, huh? So, I started thinking about what other changes I might see if I actually made wearing makeup a daily practice. Greater productivity was certainly tantalizing, but in truth, a few minutes in the morning of doing something I enjoy also sounded awesome. I’m a girly girl at heart, after all, and I do actually love playing with lip gloss and rocking long (occasionally false) lashes. Doing something every day that was just for me (although I knew my husband would certainly appreciate it too) sounded awesome. My husband, Blake, works long days, and I work mostly from home. That means that there are times when I don’t see a single soul other than Baby all day long (come hang out with me guys!). Was I worth putting on makeup for, even if the only person who would see me all day was…me? Was taking the time to pencil in my brows in the morning the personal care equivalent of making the bed? A little daily habit that could help set the tone for my entire day? They say it takes 21 days to form a habit. I say it’s a lot easier to create a new habit with a friend. So I’ve teamed up with Ginny of GeorgiaPeachey.com to create a 21-Day Challenge Facebook group where we can hold each other accountable and take on this quest together. Oh, and did I mention we’re giving away some gorgeous makeup? Someone is going to win the Ultimate Nudes Eye Shadow Palette (which I’m IN LOVE with), just for commenting on posts in our Facebook group. 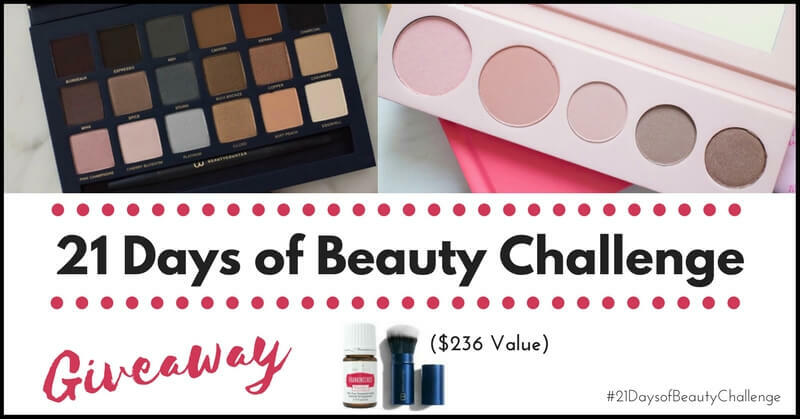 Considering I waste time on Facebook every day for free, the prospect of winning an $88 value dreamy palette for hanging out there is a pretty great proposition. Throughout the 21 days, not only will we be giving away lots of makeup and other prizes, we’ll also be talking through the many-splendor benefits of our new habit, sharing makeup and skin care tips and tricks, having girl time, and taking care of ourselves as we head into the craziness of the holidays. 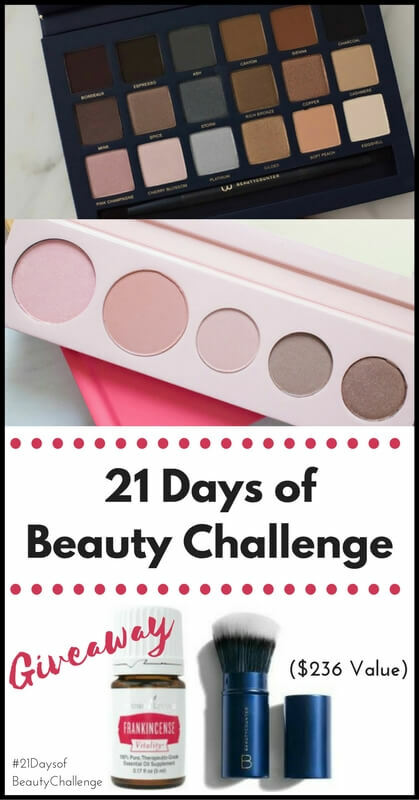 Join us The 21 Days of Beauty Challenge here! I would love some free samples. We live in west Texas very here. If I spend just 5 minutes on my makeup each day, it makes such a difference. I touch my face less and hold my head higher. This challenge sounds fun! I couldn’t have said it better Beth! I hope you will join us! 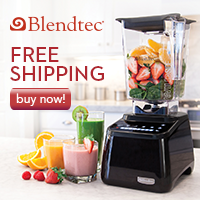 Cool ideas Love the giveaway! How fun! I don’t wear makeup often, but I do enjoy it when I do. I don’t have the new shadows palette but I just got the color intense lip set and I’m super excited about those! The color intense set is gorgeous as is this palate! And I’m not a big makeup wearer either, but it is fun to get all dolled up!